Some regulators want to delete the pandemic and biological risk interrogatories . Some state insurance regulators want to stop asking health insurers about how they allocate surplus capital to protect against pandemic risks or other catastrophic health insurance risks. Members of the Health Risk-Based Capital Working Group, part of the National Association of Insurance Commissioners (NAIC), voted Sunday to cut the Pandemic and Biological Risk – Interrogatories page from the Health Risk-Based Capital reporting blank. Insurance regulators use risk-based capital (RBC) figures to determine whether an insurer has enough capital to support the benefits it has promised. The Health RBC Working Group voted to add the pandemic risk page — which is for informational purposes only — to the health RBC blank for 2013 RBC reporting in 2013. Public health officials have expressed concern about several strains of human and avian influenza this year, and they had trouble controlling an outbreak of Middle East Respiratory Syndrome (MERS). 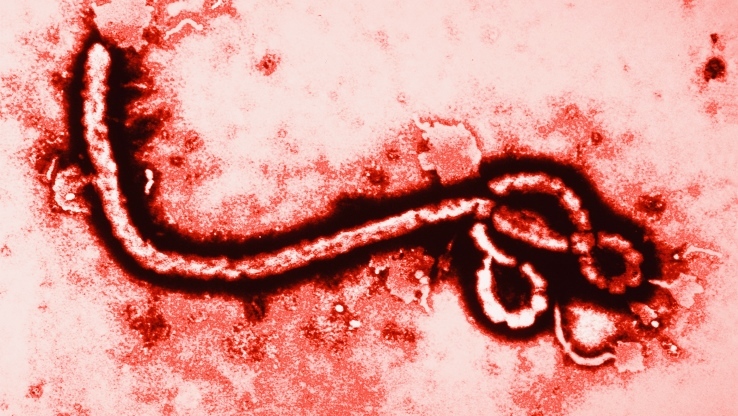 This week, they are having trouble controlling an outbreak of an unusually mobile strain of the deadly Ebola virus in West Africa. See also: Actuaries: Flu could be expensive. The working group found, however, that only eight of the 858 companies that filled out the pandemic risk page said they allocate a component of surplus for pandemic and biological risks, officials say in a conference call summary included in a working group meeting packet. The working group talked about the pandemic risk page at a session in Louisville, Ky., at the NAIC’s summer meeting. Officials said the move to delete the page will probably take effect starting in the 2015 RBC reporting year.